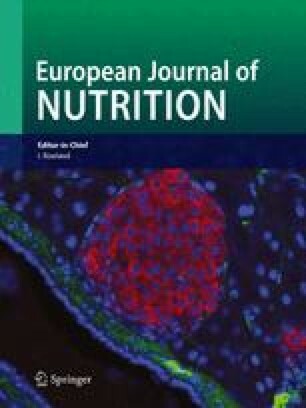 Total proteins and their major fractions were determined in the serum of 135 males and females of Fayoumi chickens, 65 were used as controls and 70 were treated with excess iodine in the form of KI. Serum proteins increased significantly with the increase in age till the 90th day in normals, then decreased gradually. Excess iodine supplement decreased body weight, serum total proteins, α2- and β-globulins in most of males, while in females the decrease was pronounced till the 90 days old. Albumin increased in females than in males in normals, while in the treated groups it decreased in all females and in some of males. A/G ratio decreased with maturation in normals, but in the treated groups it increased in males and decreased in most of females than those of controls.